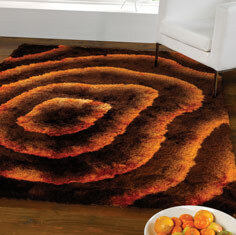 Usually made from yarn that reflects the light such as viscose or polyester or a mixture of both. 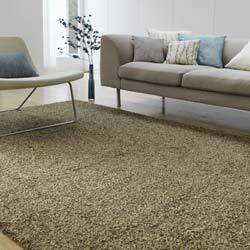 These yarns types give a sparkling look and a lovely crisp and warm shine that should give most interior décors a comfortable, contemporary focal point. 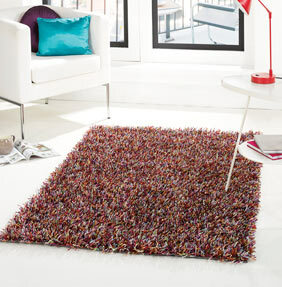 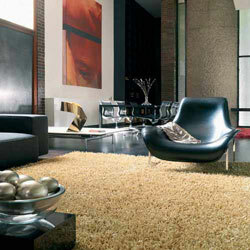 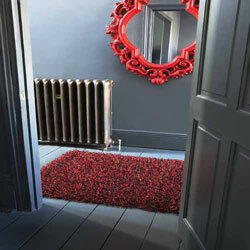 Sparkle rugs are evolving as manufactures invent new yarn types and combine 2,3 or 4 different textures into one rug. 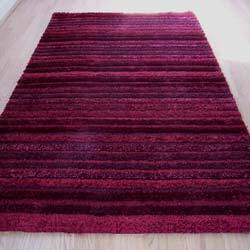 Sparkle rugs are hard-wearing and quite easy to clean, we do not recommend using upright Hoovers with revolving brushes as this can fray the yarn over time. 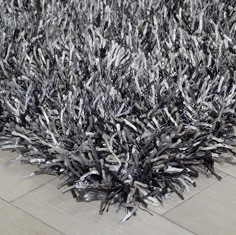 The pile on a sparkle rug usually springs back to it original height once walked on so they keep their appearance, a simple shake from time to time revives the pile should you have any uneven areas. 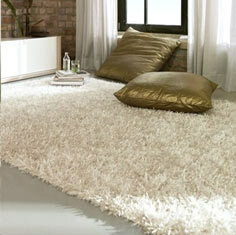 Our best-selling ranges include Sparkle Heavy weight, Edge, Glamour, Whisper, Monsoon, Splendour and Haven. 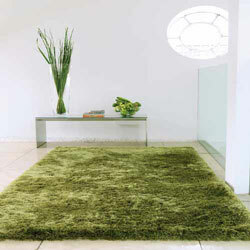 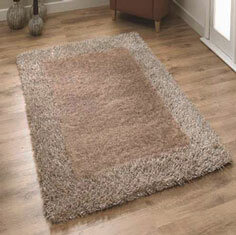 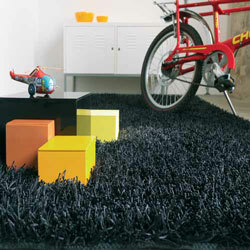 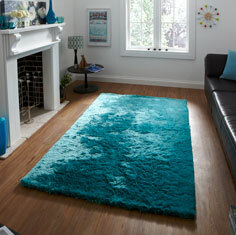 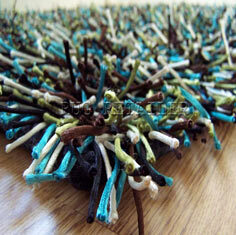 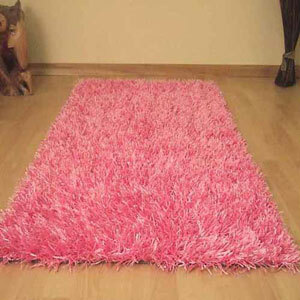 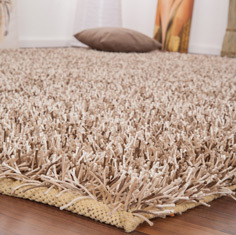 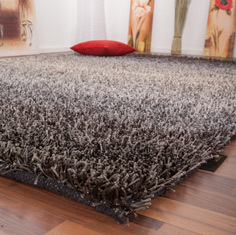 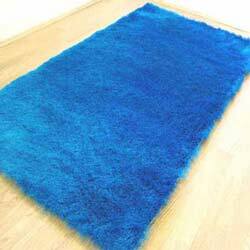 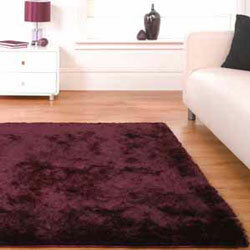 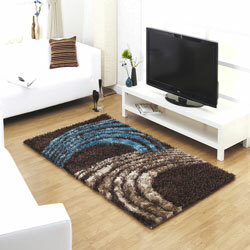 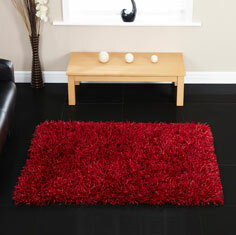 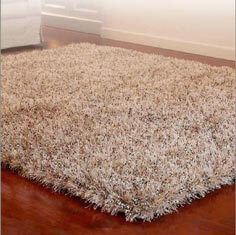 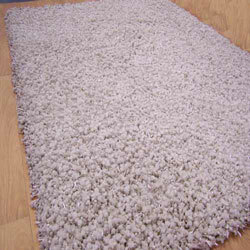 Please view our Shaggy rug category for more Sparkle rugs.